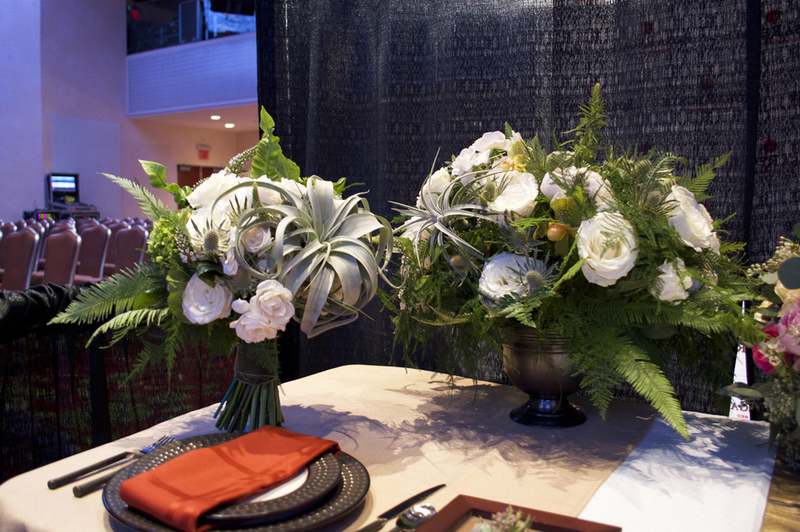 We had an amazing night at the Great Bridal Expo last week. Here are a couple pictures of how it all turned out. We are so honored and excited to have been asked to participate in the GREAT BRIDAL EXPO in New York City at the Marriott Hotel Midtown. So if you or someone you know is getting married come on over and experience the magic! Oh! 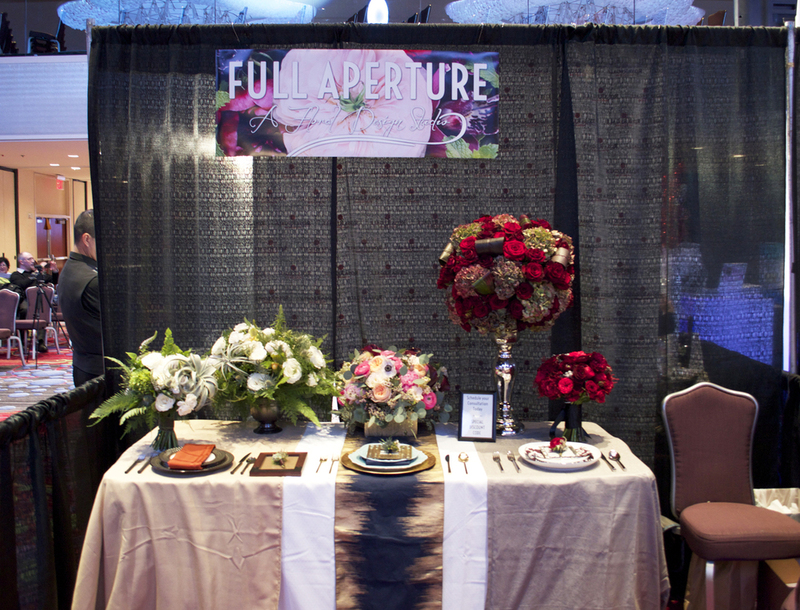 And get this, Full Aperture is the only Floral Studio for the whole event. Woot woot!! With that in mind we are gearing up! And gearing up at Full Aperture means FLOWERS FLOWERS FLOWERS. I'm in heaven!! 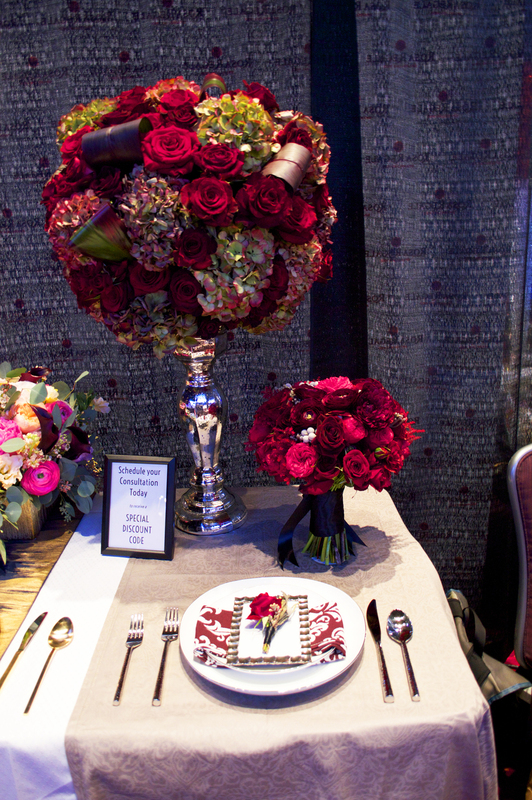 I love working on all of the details that go into making a floral arrangement magical and truly one of a kind. Sometimes all it takes is a throw of luxurious ribbon and a vision. 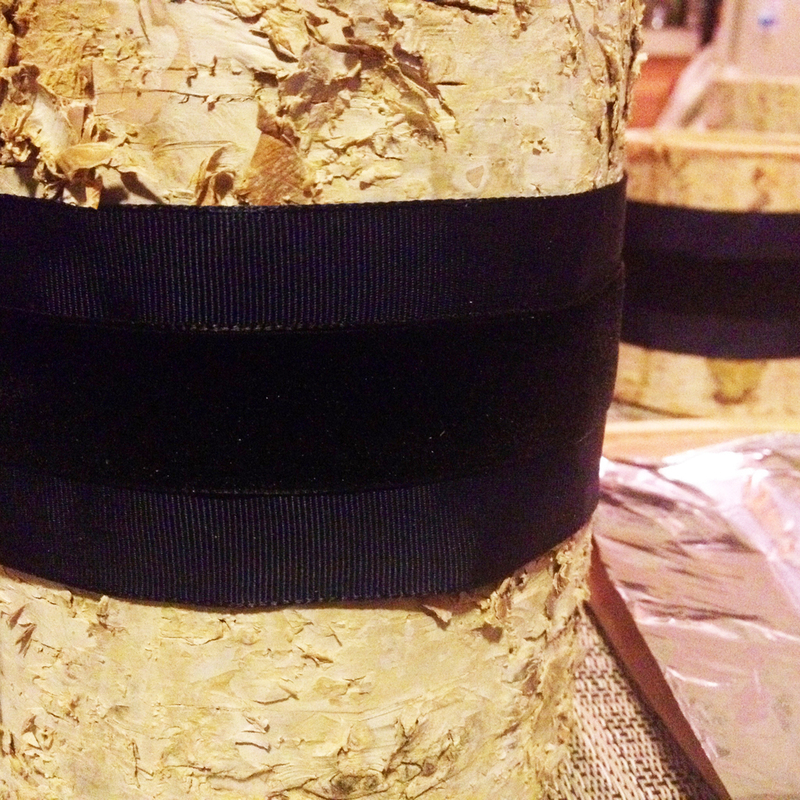 Check out this sneak peak of the many birch and velvet vessels I am working on for this weekend's wedding.